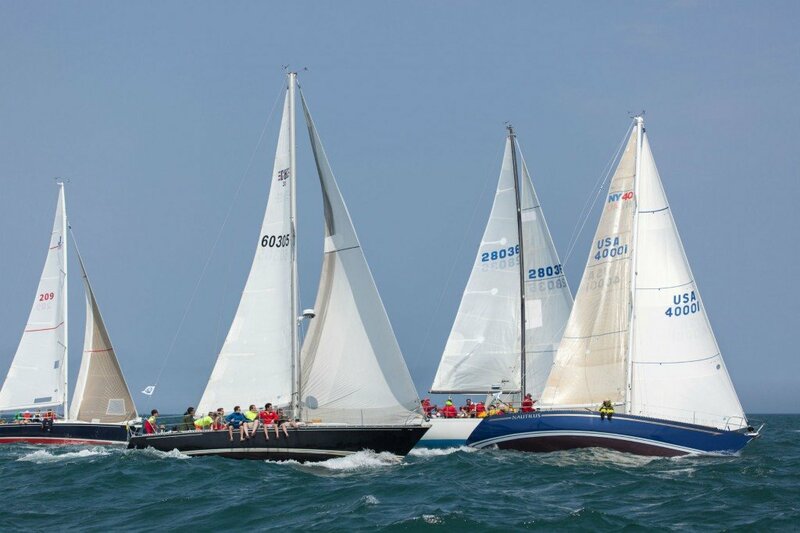 The 43rd annual Figawi Race will take place on Saturday, May 24, when 200 plus boats and 1,000 crew members will take their mark to sail the sea at 10 a.m. Beginning at Hyannis Harbor, participants will cruise across Nantucket Sound and into the Nantucket Boat Basin. 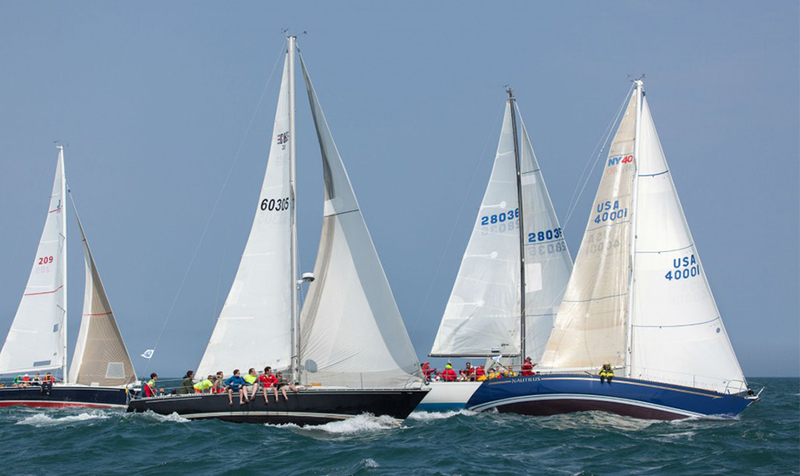 Figawi might be best known for its raucous partying, but many participants consist of generations of families who have built a tradition of spending Memorial Day on Nantucket island, enjoying the sun, sea, and salt. Our insider tip is to bring a beach chair and picnic lunch to Brant Point Lighthouse beach, where spectators can grab a front row seat to watch the controlled chaos and beauty that annually kicks off the summer season on the water. Since 1987 the Figawi Charities Inc. has donated over $2.2 million to local charities in and around the Cape Cod area.